Tired of random, reckless trading? Want to make Every Single Trade Count? Then welcome to the world of BK where we have every angle covered. traders conquer the FX market with every possible edge. combing both technical and fundamental analysis to put the odds in you favor. signal services in the industry, but also one of the most consistent. changing flows of the currency market. 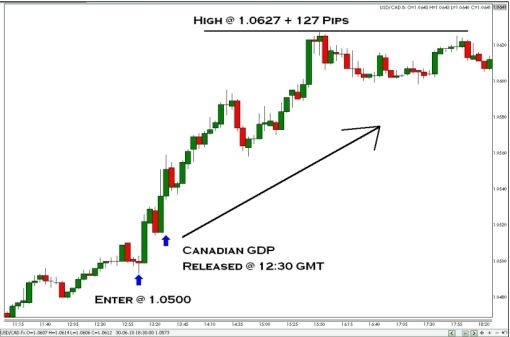 hundreds of trades with real money we finally cracked the code for day trading the currency market. subscribers with exact entry, exit and stop instructions. If you in the Flow you are in the know. But that’s not all, as BK sub you get a very special Daily Bonus. 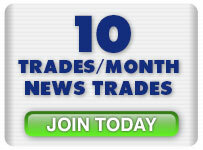 to handicap the news and provide you with 8-12 BONUS trades ideas as part of the BK Service. Isn’t it time you put some GREEN on your $SCREEN? Currency Market and walk away with knowledge that you can use for a lifetime. become your member at the beginning of june and, all i have to say is, you are just so great. if one has an experienced and successful guide showing her a way up side by side. So, i mean, you two are the important “guide” i feel honored to be able to find. the currency market producing positive results in every single calendar year since January of 2008**. points vastly outperforming the industry benchmark*. For those of you that do not know us. 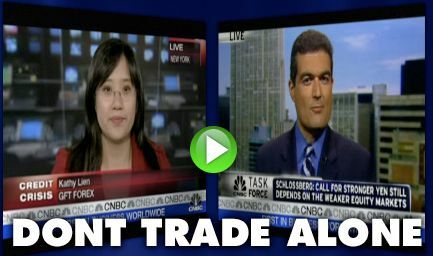 We are Kathy Lien and Boris Schlossberg, currency strategists, internationally published authors and regular guests on CNBC and Bloomberg Television. But first and foremost we are traders. Unlike many market analysts that just offer opinions, we put our money where our mouth is and trade right alongside with you on every BK Swing and BK Flow signal we issue. better while avoiding unnecessary volatility. BE PREPARED WITH OUR PLAN! to give you plenty of time to prepare. · And the time when the SMS and email with the specific details will be sent. price. If the trade misses, the stop will take you out of the market. *Please note past performance is NO guarantee of future success. specified and slippage could occur altering your results from ours. ***Please note that there is no guarantee that we can achieve such win/loss ratios. in the world -- EUR/USD for possible trade entries both long and short. BK Flow trades are based on momentum which means that enter the market on stop orders providing plenty of time to set up your orders. further monitoring. At 12 Noon ET we cancel any non-executed orders left on the books. currency market without having to watch every tick. Here is how they have done so far. 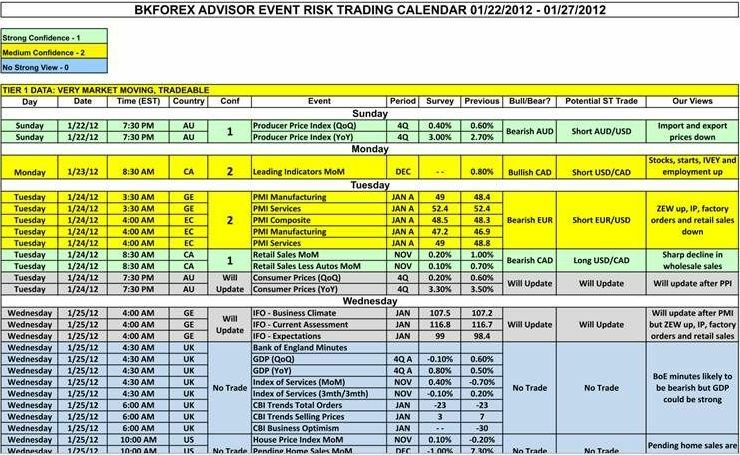 In addition to our trade alerts, you will receive DAILY Calendar calls that will position you ahead of economic releases. 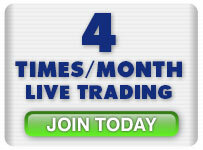 Need More Reasons to Join BK Forex Advisor? absolutely phenomenal the BK Trader service is…. one night I hit the “subscribe” button and I’ve been profiting in FX every since! decided to give up the ‘bot and now trades with BK Trader. of dollars in profits as well! 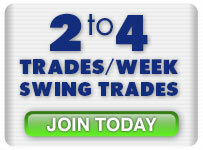 So try BK Trade Signals today. and get the benefit of professional analysis at your side. New Subscribers will get access to our exclusive E-book, an $89/value absolutely free. Pingback: jmot’s Blog - How much capital is needed to begin trade full time?